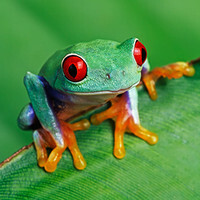 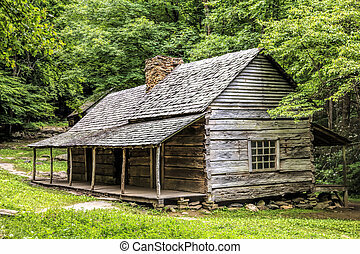 Noah bud ogle place in the great smoky mountains national park, tennessee, united states. 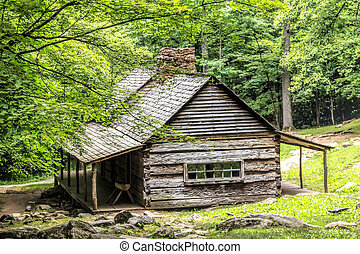 A log cabin in the woods. 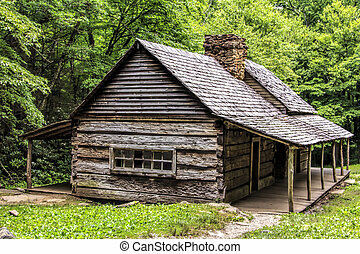 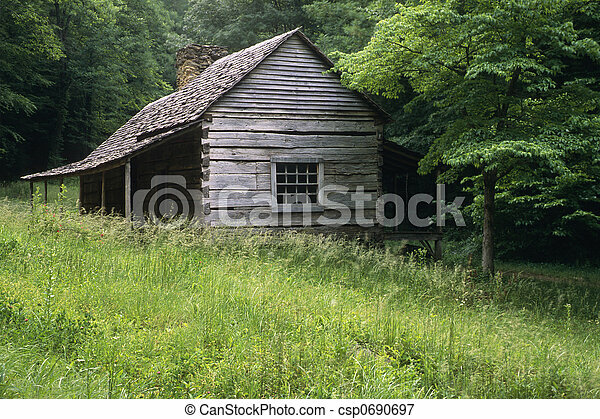 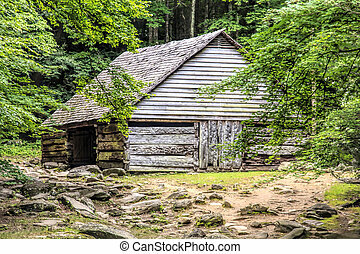 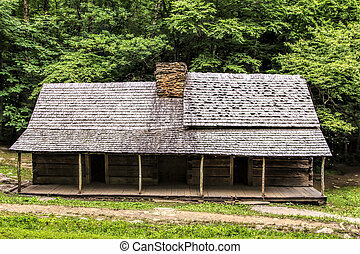 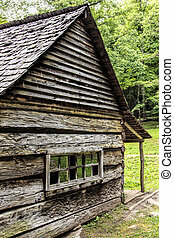 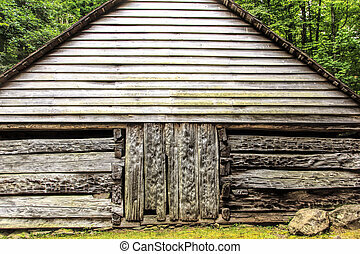 The Noah "Bud" Ogle Place was a homestead located in the Great Smoky Mountains Park near Gatlinburg, Tennessee. 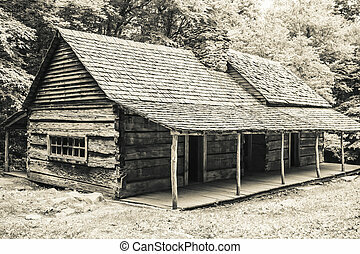 Processed with a monochrome infrared black and white filter.